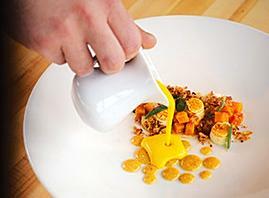 A masterful presentation transforms butternut squash soup into a tabletop event at Alba. These five dishes stand out as the most memorable amid a year of many good times at local tables. If you haven't tried this beer style, consider it.